How to Qualify for a Personal Loan with Your First Job? Are you in the early days of your first job? Do you have some urgent and short-term financial requirements? Then a personal loan can be your best friend here. But, is it easy to qualify for a personal loan with your first job? 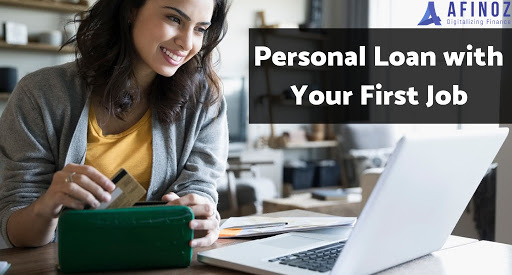 There are some lenders who might not be willing to grant the personal loan if you are barely a couple of months old at your first job. But, options do exist and we will tell you about these here. When you apply for personal loan Online, opt for a secured one. It is deemed less risky by a lender. You may be asked to offer some collateral, but your chances of getting the best personal loan approved will be higher in this case. Request only for the minimum amount you need as it will enhance your chances of approval. Lower is the amount, less hesitant the lenders will be to grant the loan as they will be that much assured of your possibility of paying the money back. Many lenders have a list of minimum requirements that a borrower needs to meet when they apply for personal loan. Make sure to meet as many of them as possible (other than the minimum employment requirement) so that you stand a good chance of getting your best personal loan approved. If your credit score does not meet the minimum requirement, you can use a colleague/family member having a good credit history/credit score as a guarantor. Think about whether you need the personal loan urgently. If not, you may wait a couple of months, at least till your probationary period is over in your current organization. This way, your lender may get assured of the stability of your job and the ‘steady’ source of your income. This will increase the chance of having your best personal loan approved. Some lenders may confirm your employment with your employer. Informing your employer beforehand may save some of the processing time required when you apply for personal loan. Also, your employer may have a tie-up with any of the lenders and you may get lucky with a special scheme the lender may have in place for the employees of the company. 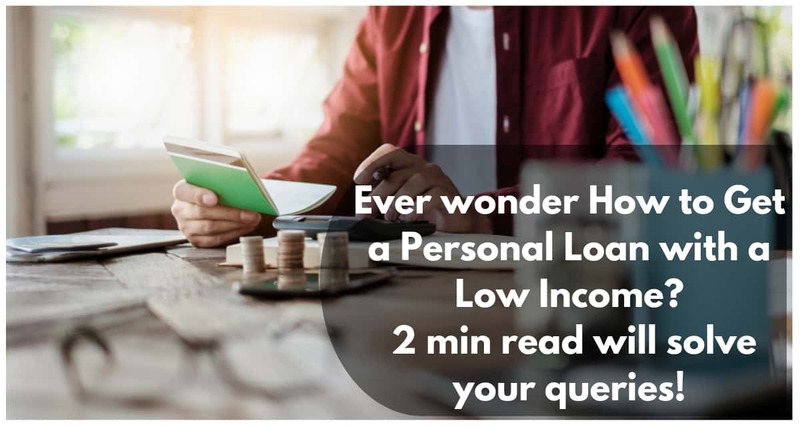 Before you apply for personal loan, do a proper ‘market survey ‘to get comparative insights and choose a lender that ‘fits the bill’ perfectly for you. Have a front-end communication with the lender(s) to get a proper idea of the exact requirements. they get the best rates for you. 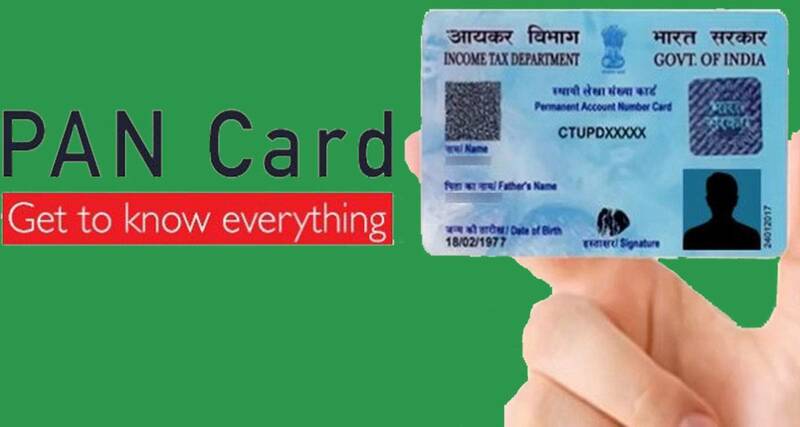 Age Criteria: The common guideline followed by most of the banks and other lending institution is that for availing a personal loan a salaried individual must between the ages of 21 to 60 years while a self employed person has to be within 25 to 65 years of age. Income: The size of your income is another important Personal Loan eligibility aspect. The Personal Loan amount that will be sanctioned is directly proportional to your earnings. So, the more your annual turnover or salary, higher the loan amount you are eligible to get. Stability Check: Financial stability is something that banks & lending institutions always look into before processing a Personal Loan application. The Personal Loan eligibility criteria for salaried individuals are different from that for self-employed ones. A salaried individual needs to have a minimum of 2 years of professional experience and should have spent at least 1 year in their present profession. On the other hand, a self-employed person is considered suitable for a Personal Loan only if he or she has a minimum 5 years of total experience and at least 2 years of experience in their current business. However, these numbers are flexible, varying from institution to institution. This means that a lending institution might be hesitant to grant a loan to a fresher at work. Employer: Since a personal loan is unsecured, the kind of employer the applicant is working with is given due credit while deciding eligibility. Public sector employees and those working with reputed and established private companies hence are better eligible for getting personal loans as compared to others as there is stability in their income. 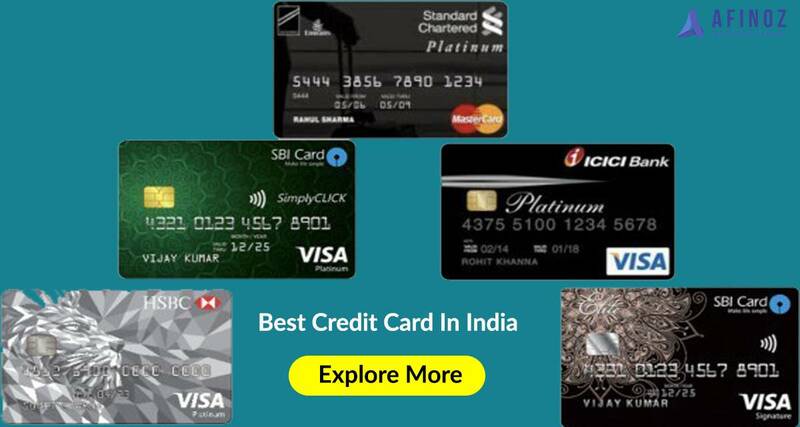 Afinoz.com can help you get the best personal loan online. You can apply for a personal loan from us and check your tentative EMI/ eligibility using our utility tools such as Personal Loan EMI calculator and Personal Loan Eligibility calculator. We will always be there to take care of your financial health and our dedicated experts will provide you with the best possible financial advice, tailored to your specific needs. Our best services are offered to you absolutely free of cost.